The Australian Business Franchise Directory is an annual publication for anyone looking to purchase a franchise. On offer is advice from experts in the industry along with an extensive listing of available franchises. The Australian Business Franchise Directory is presented in an A4 magazine format. 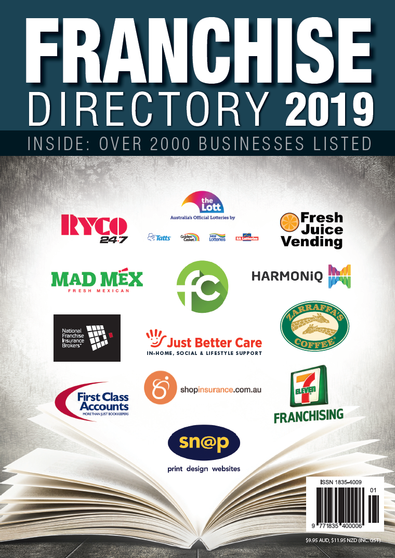 Be the first person to tell us what you think about Australian Business Franchise Directory 2019 and you'll save $5 on your next purchase! This is an annual publication. The magazine will be delivered in January.